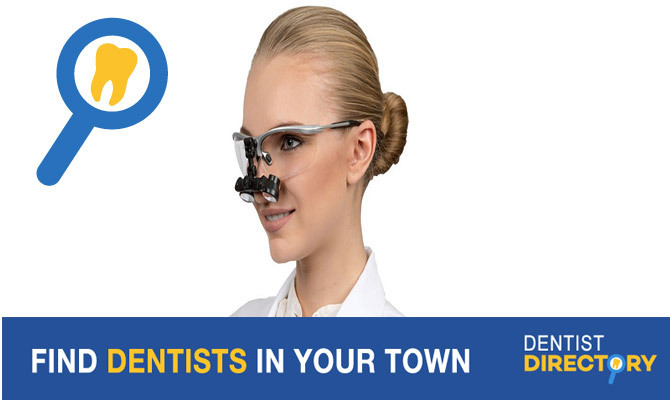 Located in Bells Corners, Ottawa, Triadent Dental is a “one-stop-shop” for all of your dental needs. With state of the art technology on-site, we are proud to offer our patients a comprehensive approach to their dentistry needs, including denture fabrication and implant treatments. We offer emergency dentistry as well as regular cleanings and fillings. With many years of experience, our friendly team is always willing to take the time necessary to discuss any tailored solutions required for helping patients maintain a healthy smile.Our number one goal is to provide you with exceptional care, in a calm and relaxing atmosphere. We offer a private waiting and consultation room as well as sedation dentistry for anxious patients.